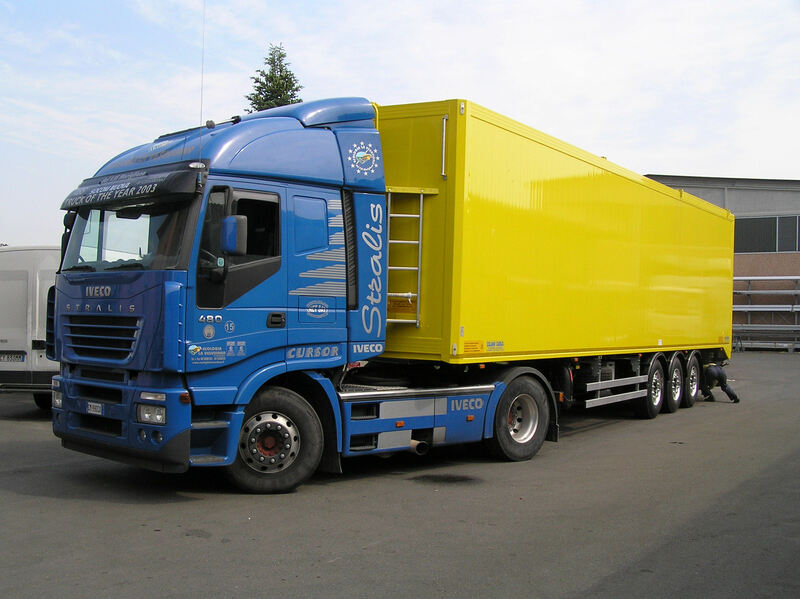 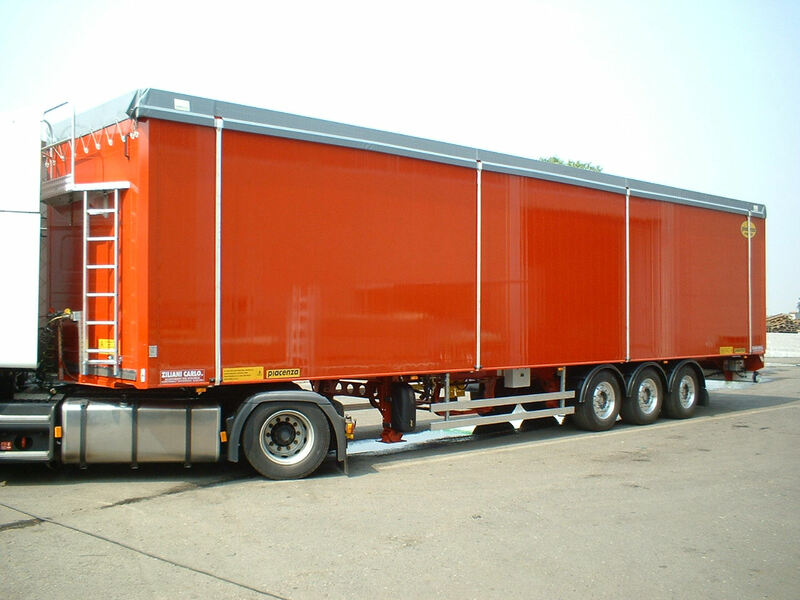 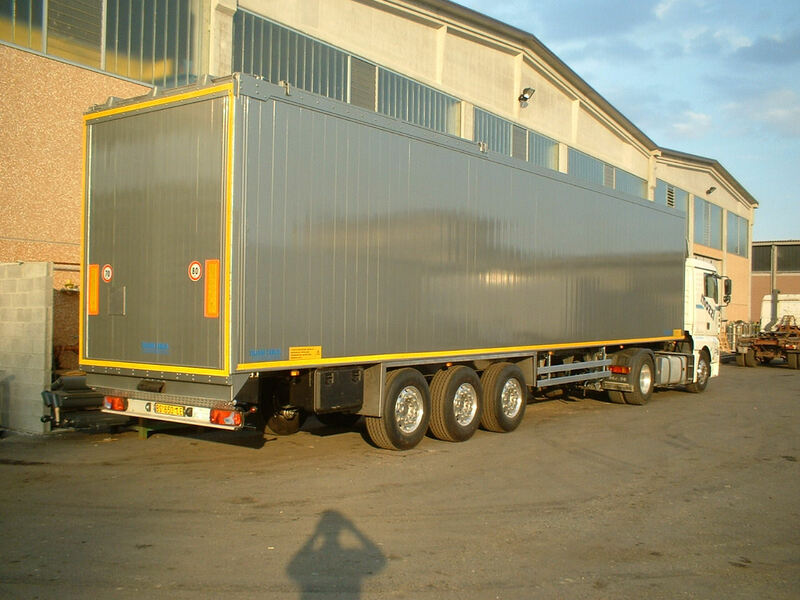 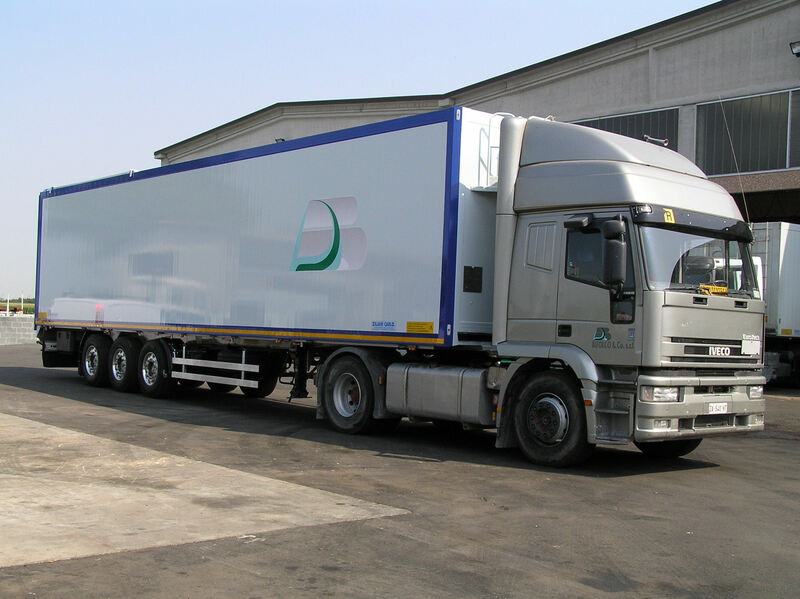 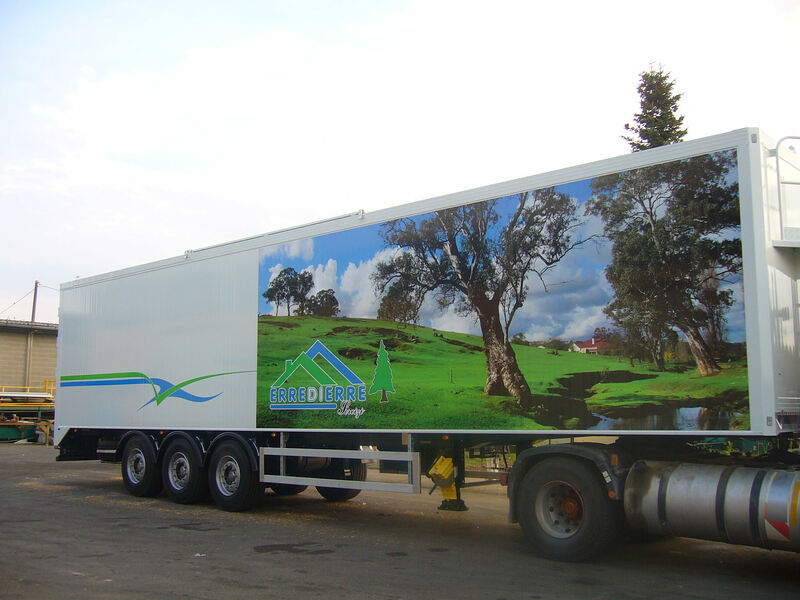 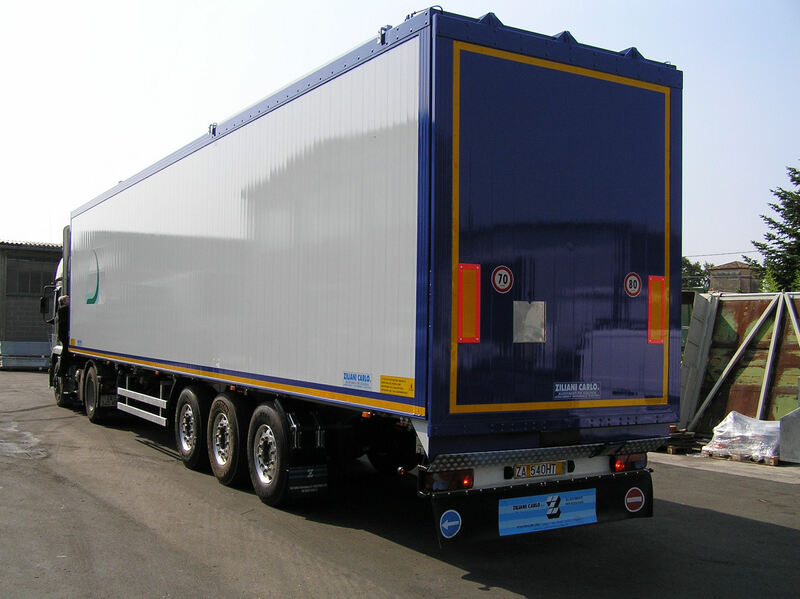 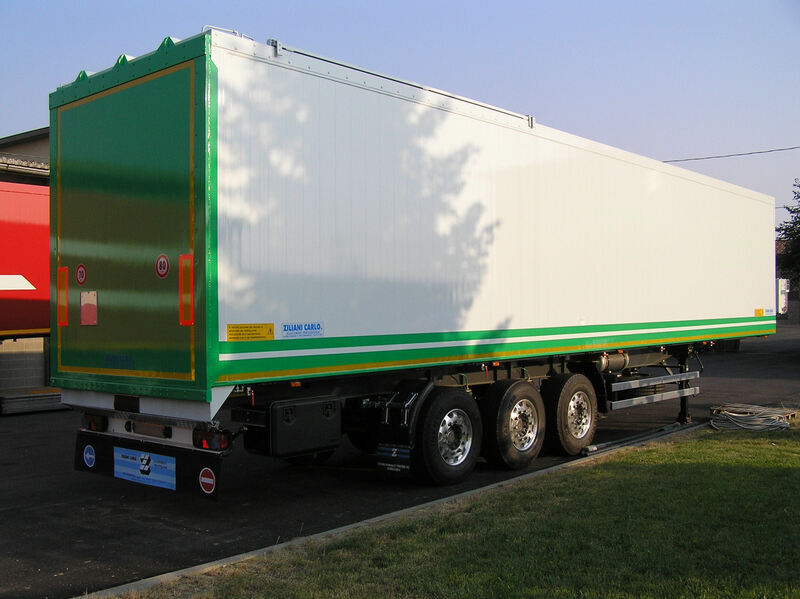 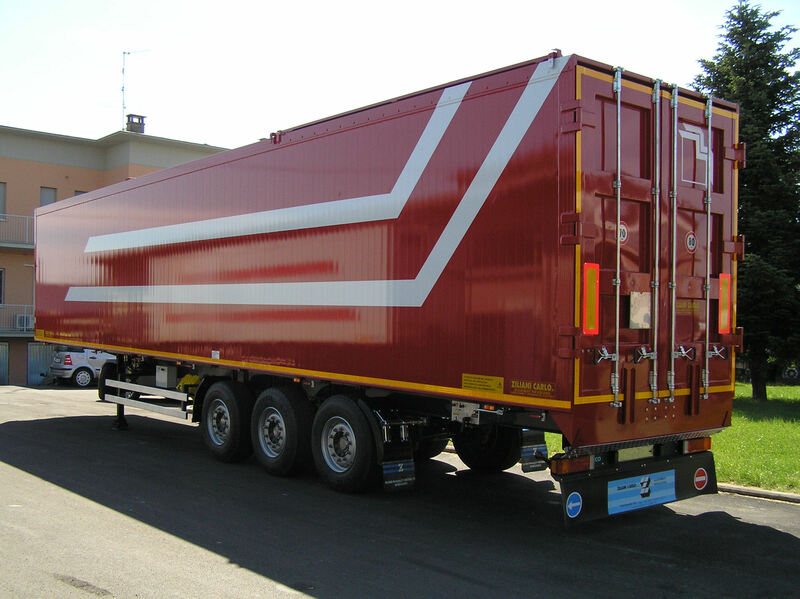 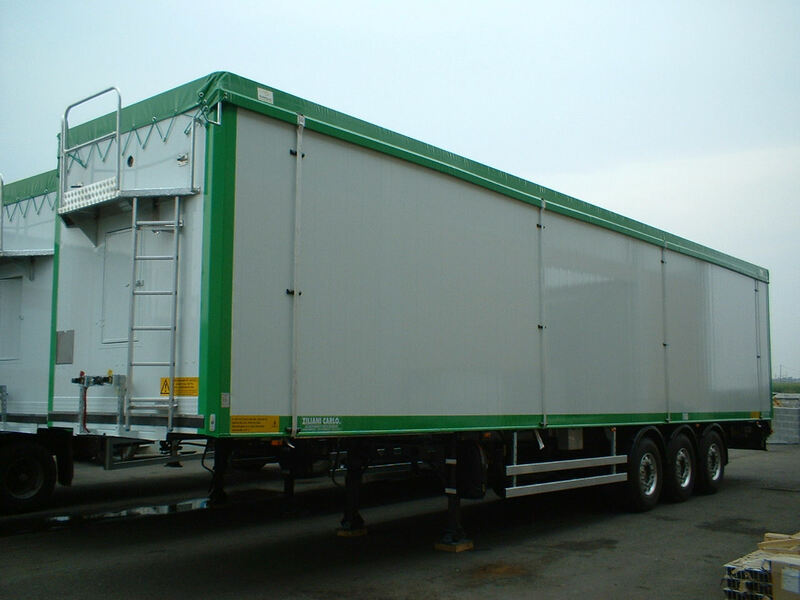 ZC22 Mobile floor semitrailer – Ziliani Service s.r.l. 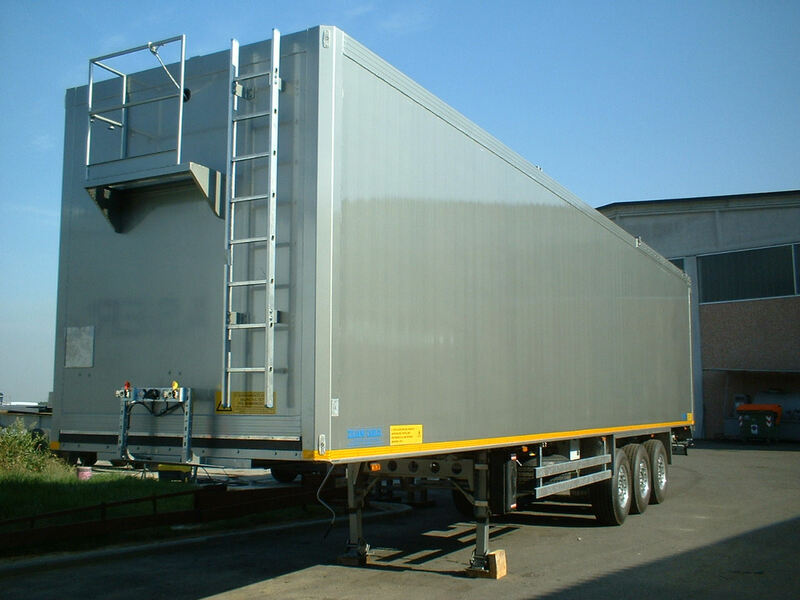 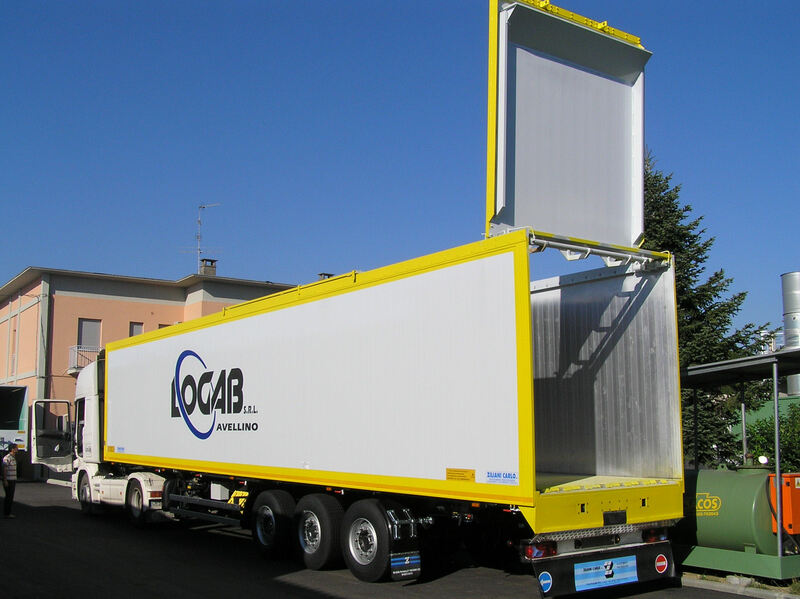 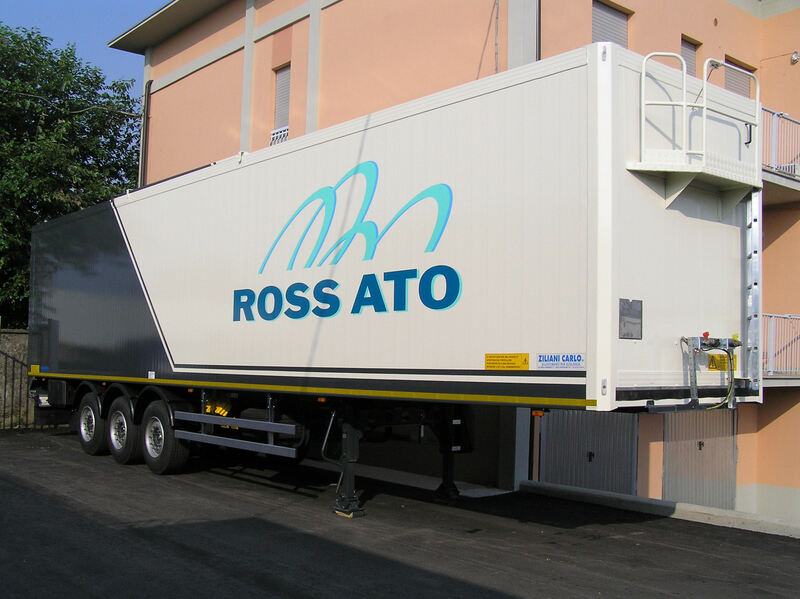 One of our core products, the Ziliani Service srl has a long experience in the the construction of semitrailers with mobile floor designed specifically for the load and transportation of urba waste refuse over long distances. 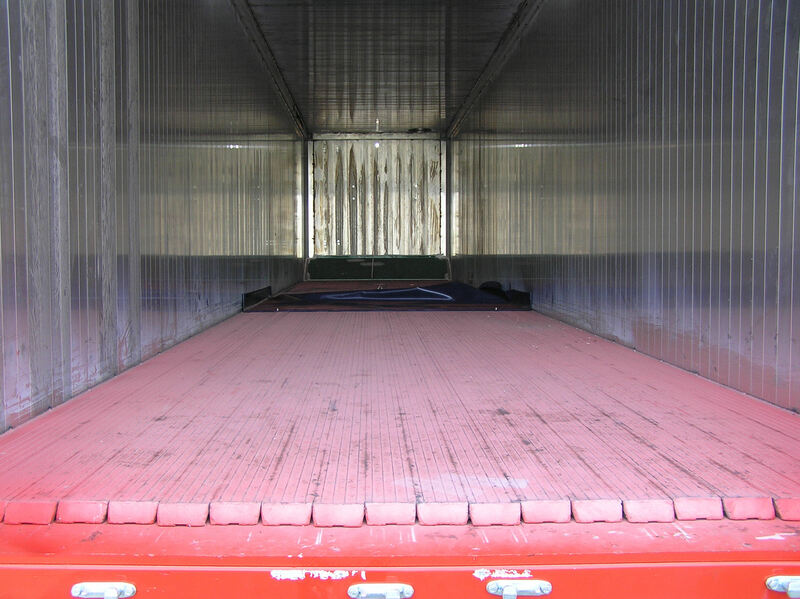 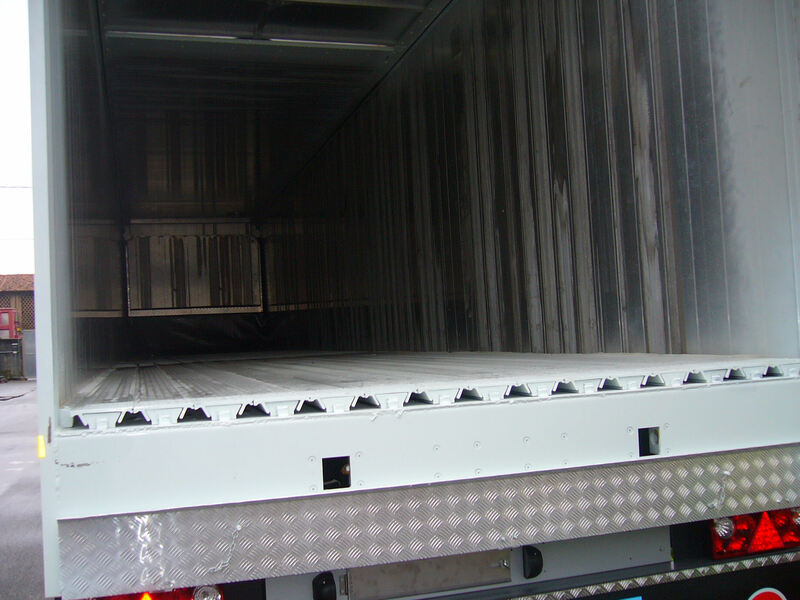 Loaded from the top, the mobile floor can both be used for the load and the unload. 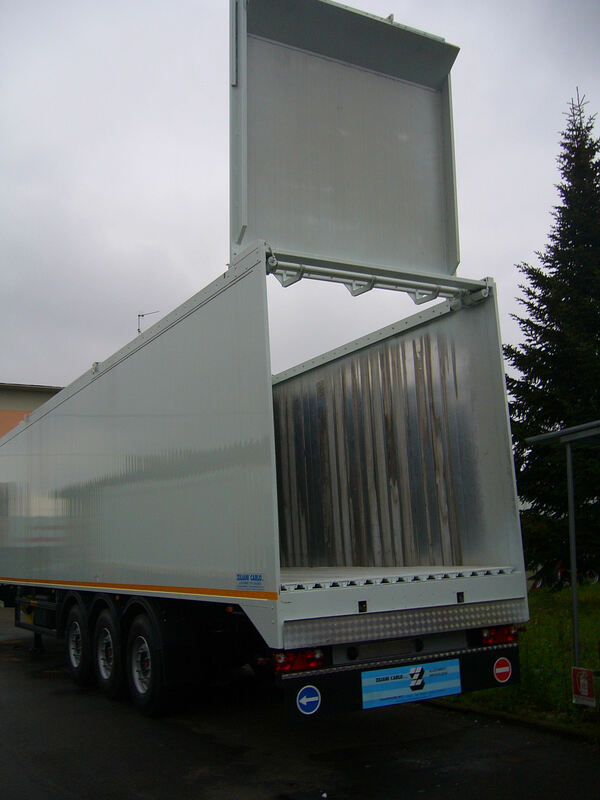 A structure entirely made in extruded aluminium reinforced to withstand the wear and the impacts of the garbage movimentation, it allow the reach of high payloads and volume capacity making the ZC22 the ideal vehicle for heavy wastes like glass and wet waste. 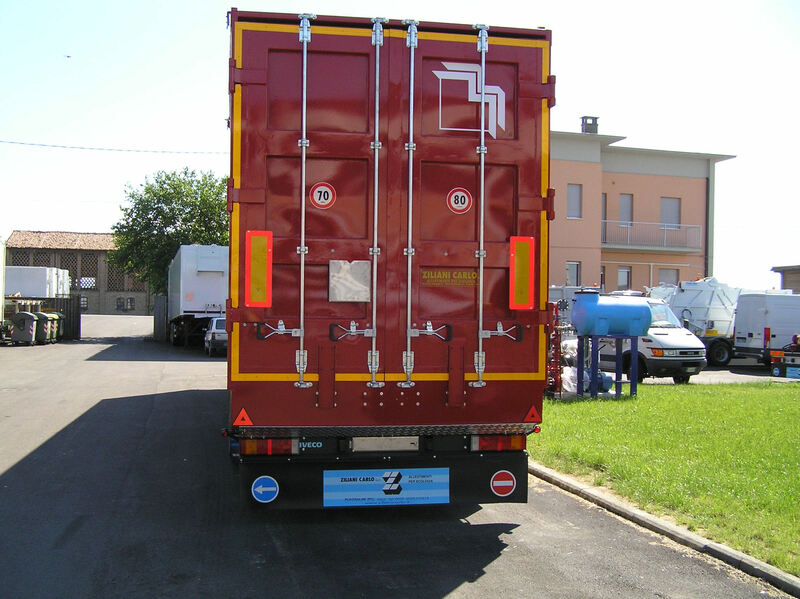 Standard, leak-proof, or entirely seal-tight, to answer all the needs of waste transportation. 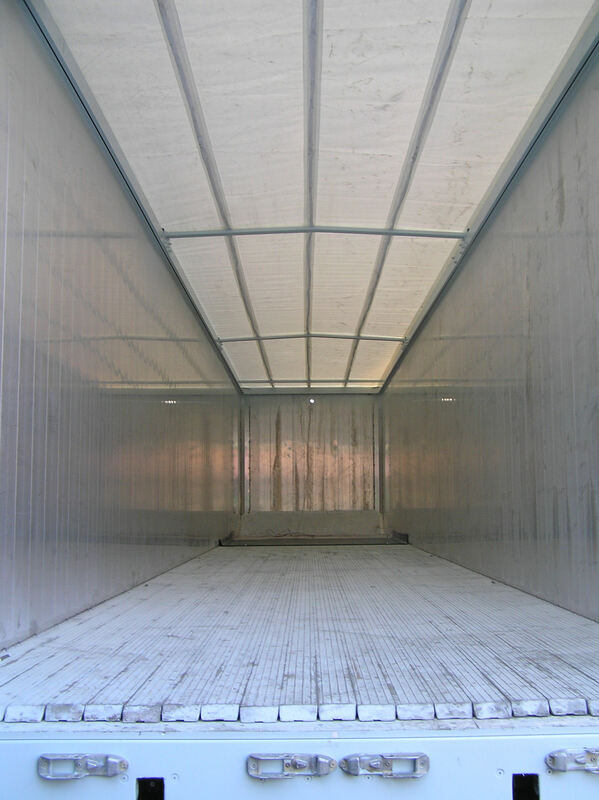 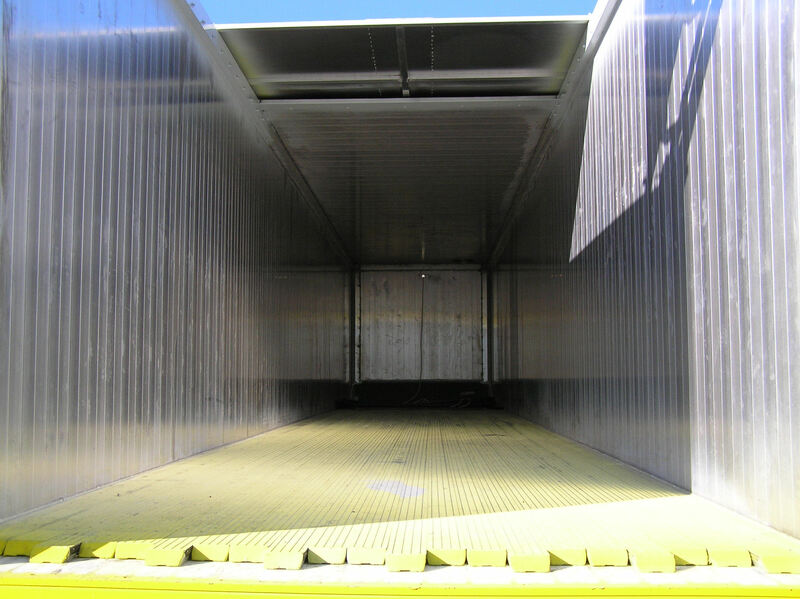 With rear hydraulical-powered shutter or manual doors, with or without roof, we answer to all our customers needs.